For the development of Bond Street Station within London’s Crossrail network, Lindner expanded its product range and production. 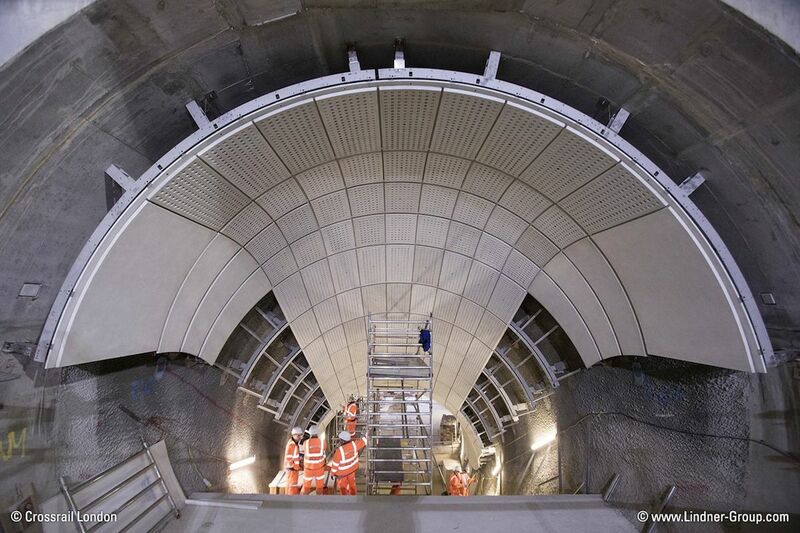 Crossrail is a 118 kilometer long railway line currently under construction in London and the counties of Berkshire, Buckinghamshire and Essex. First, the central section and large parts of the line between Paddington in central London and Abbey Wood in the southeast are scheduled to open next year. The western section via Paddington to Reading in Berkshire and the subsection to Heathrow Airport will be put into operation in a further phase and completes the new east-west connection through the Greater London area. These new high-frequency and high-capacity links will bring a significant improvement in the duration and convenience of rail travel in Greater London. 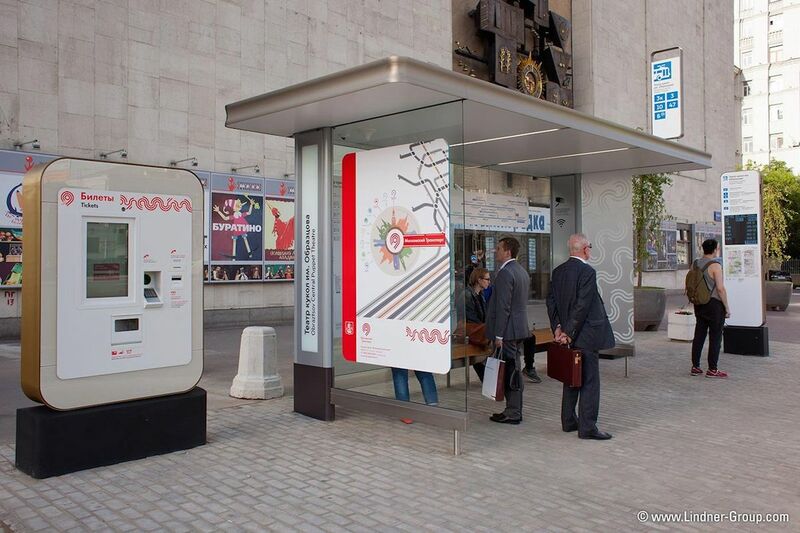 Bond Street Station in the heart of London will also be part of this link. As also with various products and works on the stations Paddington, Farringdon and Canary Wharf, Lindner significantly contributed to the interior fit-out of Bond Street Station. A special feature was the customer’s choice of glass-fibre reinforced concrete (GFRC) for the cladding and fire protection insulation of platform, tunnel and escalator structures. The shape of the cladding needs to follow the drilled tunnels. This extraordinary project in conjunction with the product to be used required a very extensive design phase. The complete design of 2D and 3D panels as well as all the necessary testing and technical assessments were therefore carried out by Lindner’s in-house R & D department. 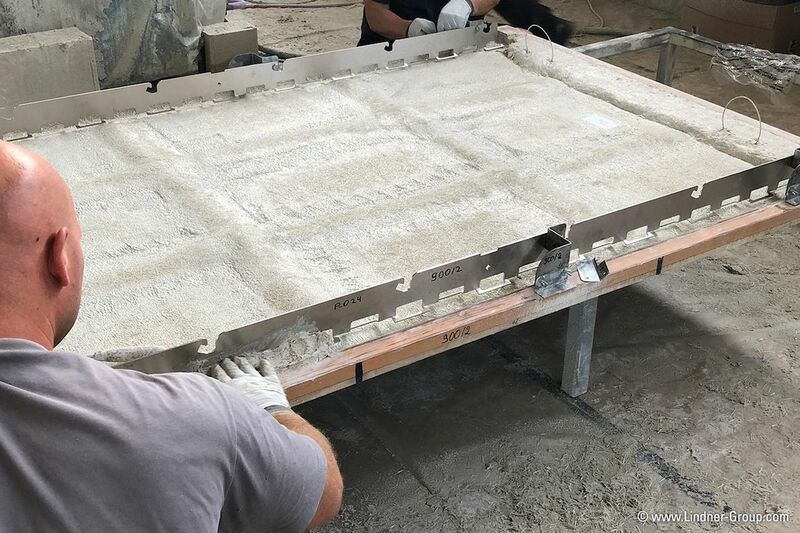 In order to be able to continue supplying projects and customers with innovative products made of glass-fibre reinforced concrete in the well known high quality, Lindner recently set up its own production facility. With GFRC, the concrete is reinforced with alkali-resistant glass fibres instead of traditional reinforcing steel. This results in enormous building physics advantages. The weight can be massively reduced, since no minimum overlap of the reinforcing has to be considered. Furthermore, corrosion within the concrete element is avoided. Glass-fibre reinforced concrete can meet countless requirements. Whether in shape, colour or even in terms of structural and acoustic requirements, the range of applications are virtually unlimited. For use in infrastructure projects, LinCrete GFRC claddings can also be designed blast-enhanced respectively as bomb-blast-proof systems. Due to the wide variety of applications in modern architecture, in particular for cladding and elements with high aesthetic demands on complex 3D shapes, the use of GFRC is steadily growing and the demand is increasing. As a result of this, first follow-up orders have already been awarded for the still-young Lindner GFRC production site. Here you can find more information about LinCrete (GFRC).